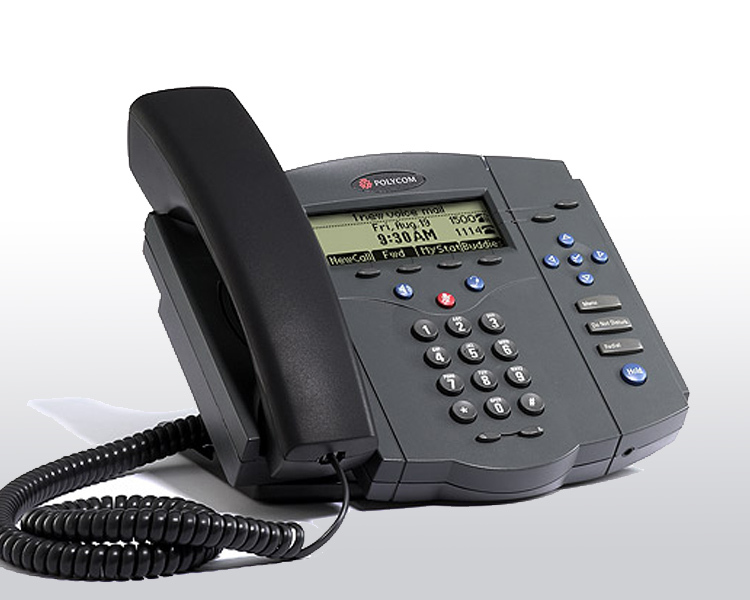 VoIP Phones with the highest technology, applications and accessories to build your telephony service. 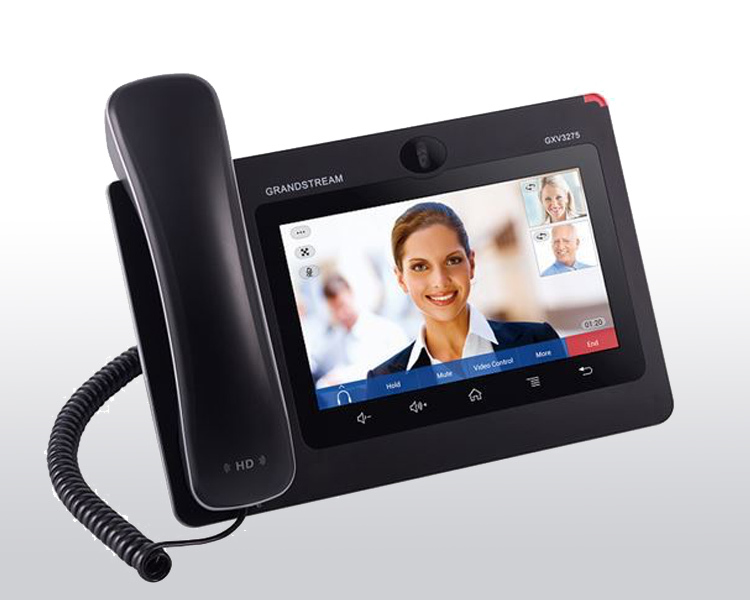 We provide the higesth tech and most powerful VoIP Phones from the most recognized brands such as Cisco, GrandStream, and Polycom for you and your crew to work at max capacity. 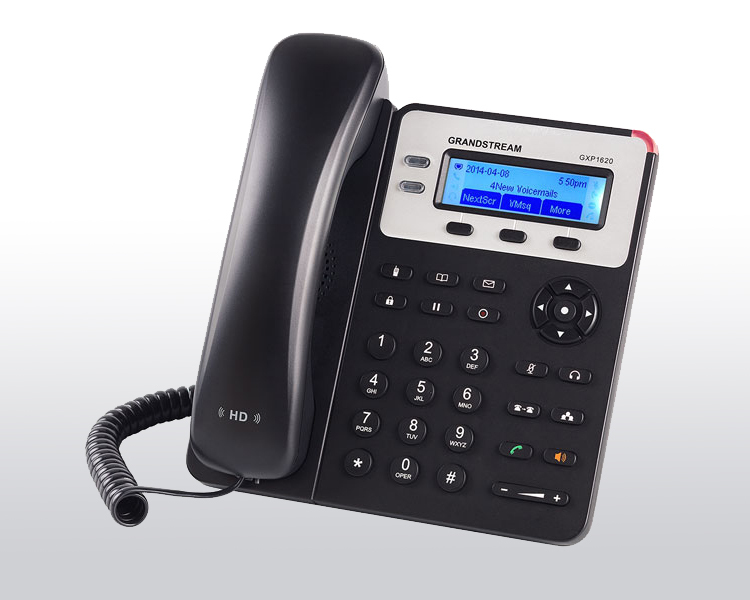 Our VoIP Phones are delivered with previous set-up, wich makes easier the installing process. 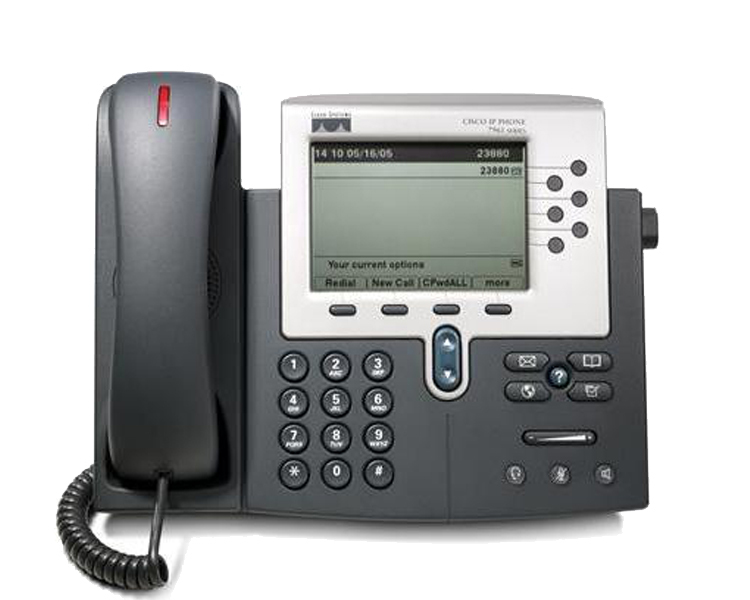 Once you get them, all you have to do is to plug them into your internet conection and a power source, then you’ll be ready to both making and receiving calls. Cisco’s mission is to shape the future of internet giving value and creating opportunities for their customers like no one before. 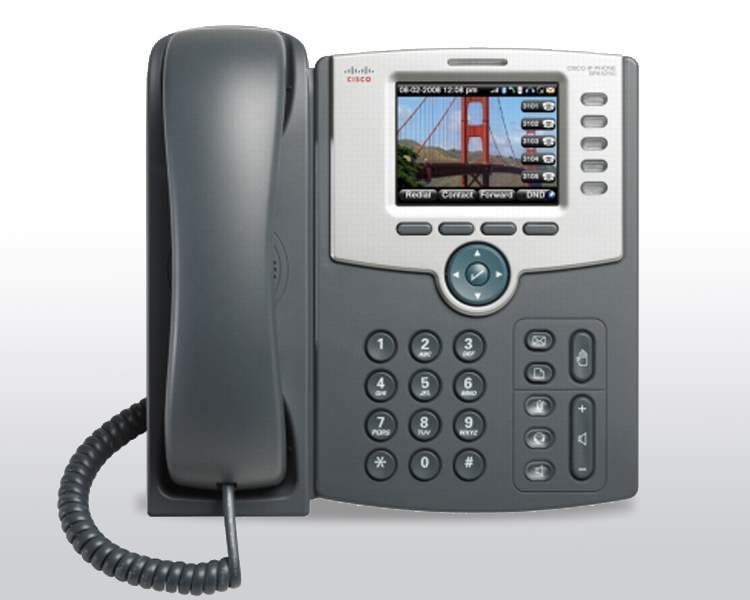 VoIP Cisco’s Phones portfolio includes easy to use devices and ready to satisfy your business needs. 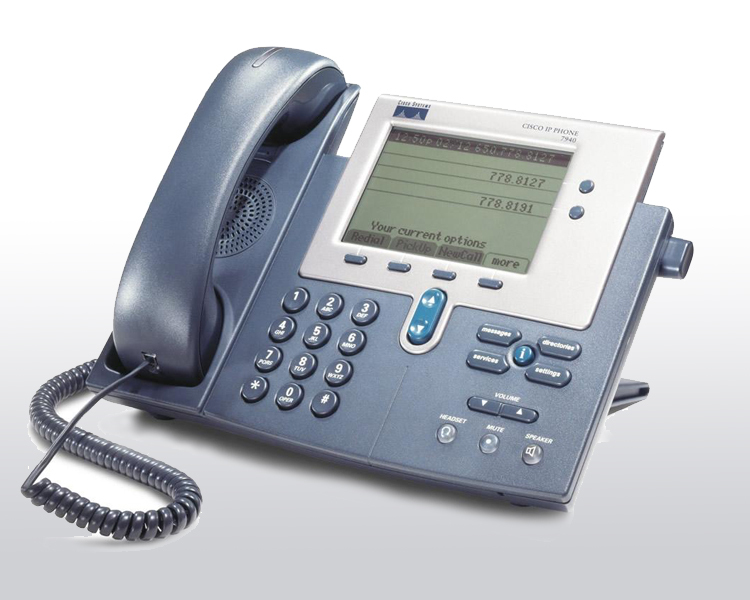 Completely adaptable to the dimensions of your company. 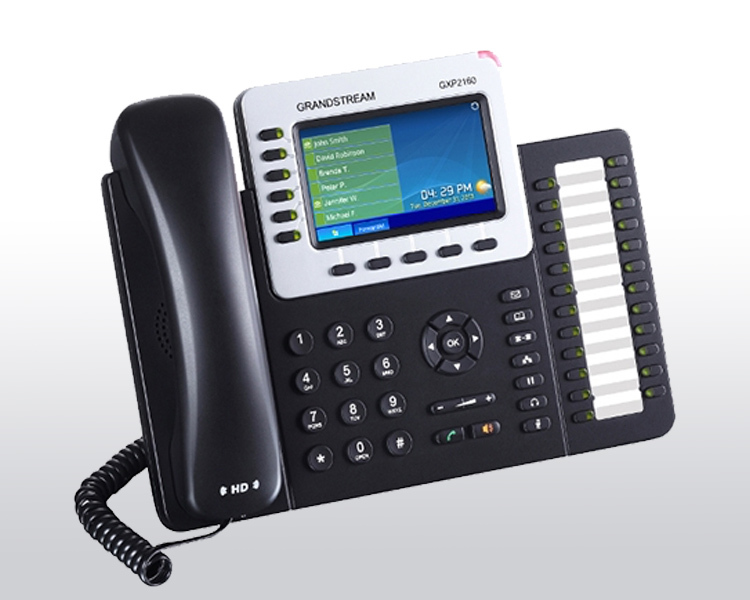 GrandStream designs and manufactures a large variety of VoIP Phones in order to offer the right device for your type of business -from small to big size companies. 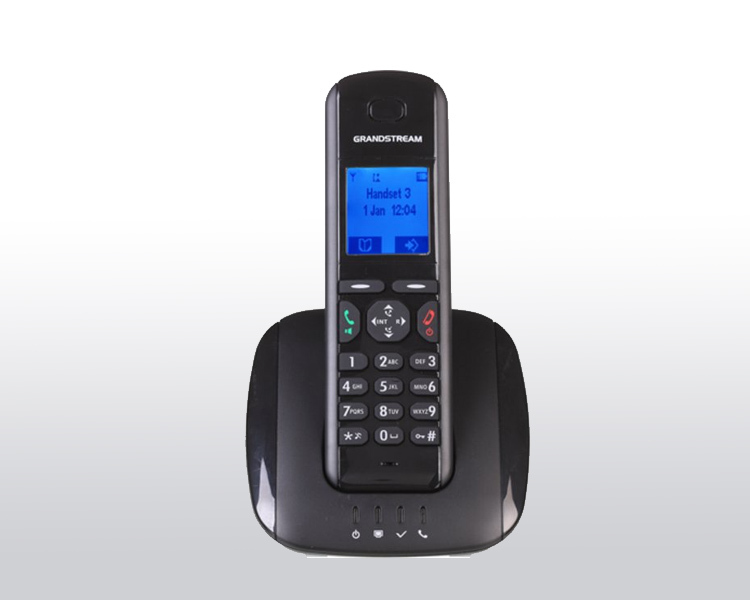 GrandStream’s VoIP Phones are truly reliable and are also being used by some of the most important providers around the world. 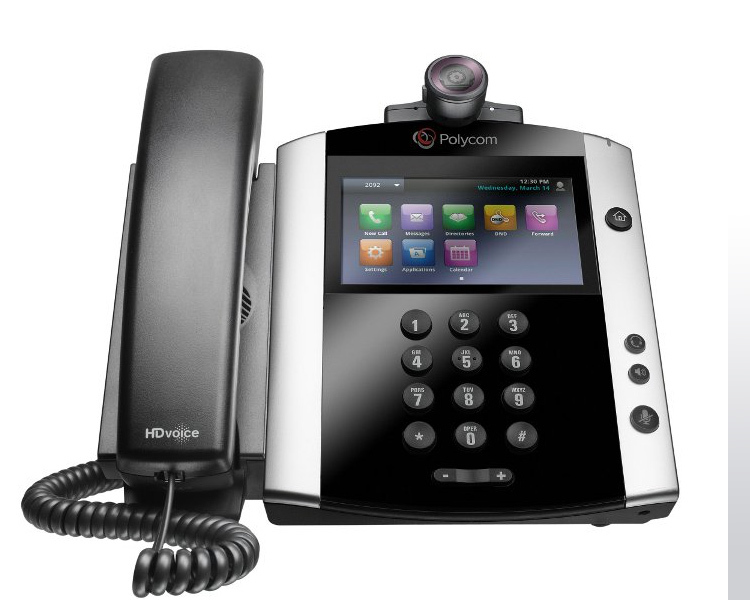 Polycom helps your team move faster with an exceptional audio quality and incorporated flexibility. 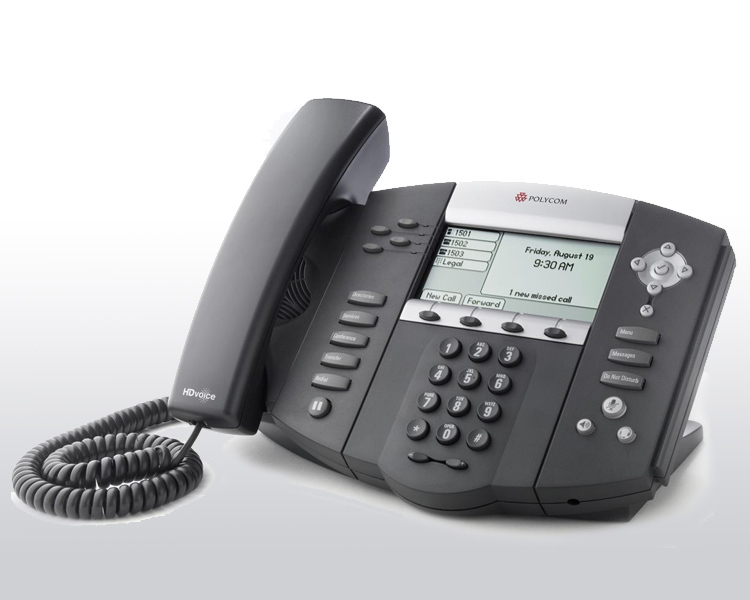 Open standards approach towards desk phones provides the best results and makes colaboration easy. 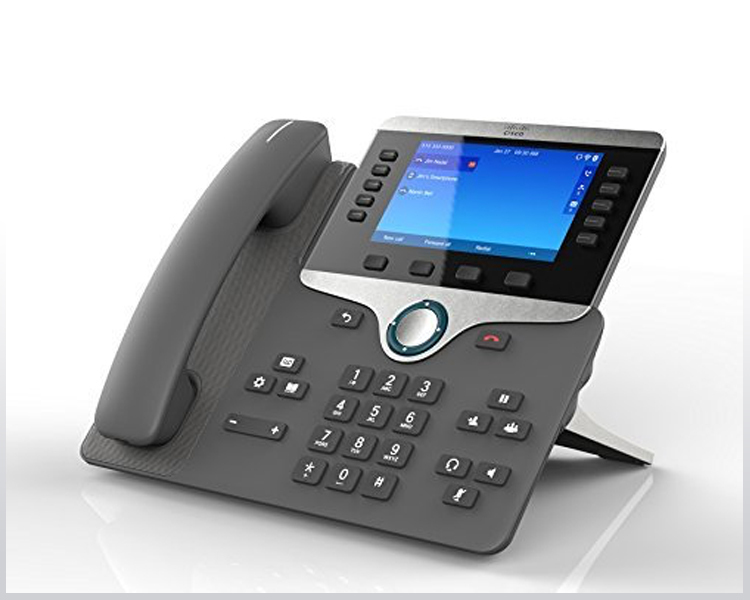 Obtain first class telephony experience with audio support, video and applications with a strong interoperability.